A handcrafted eco-friendly serving tray with well finished edges. 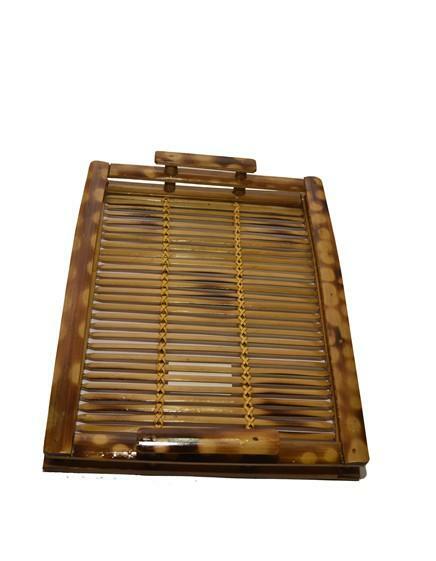 This one of a kind tray is made from bamboo, that is something worth noticing for the guests. Make it part of your decor in your living room or bedroom.